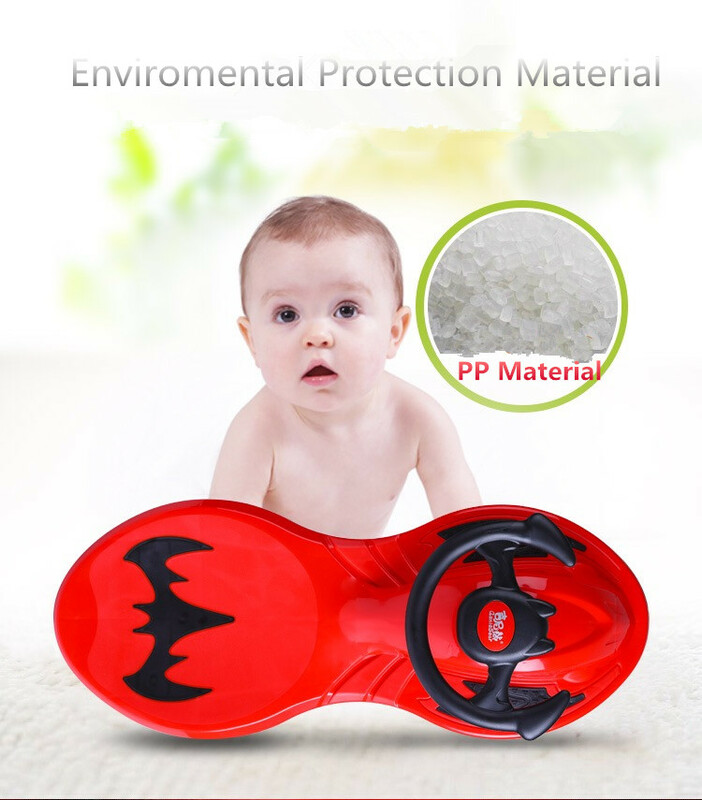 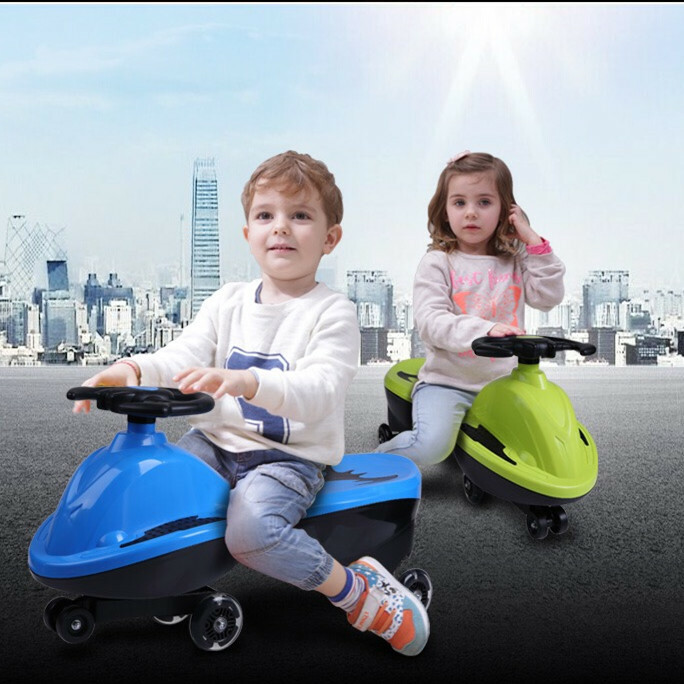 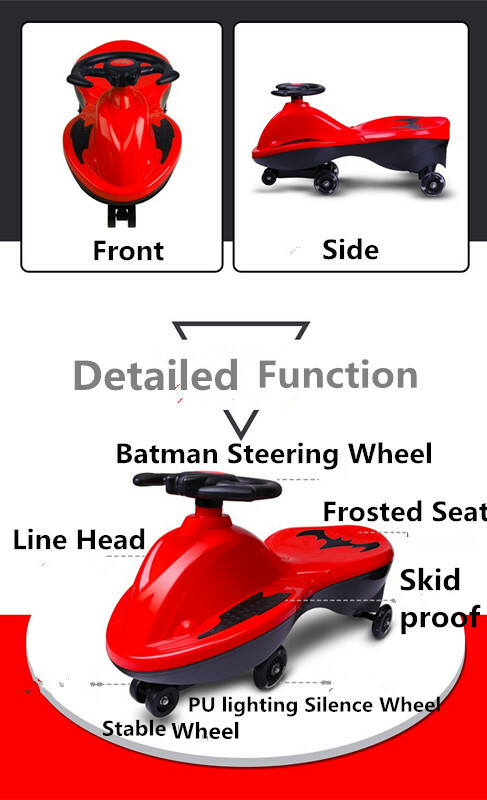 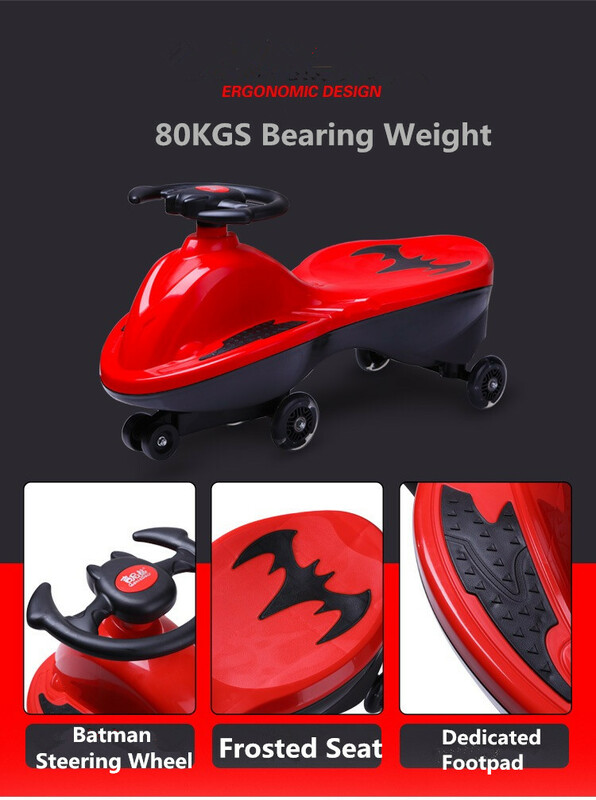 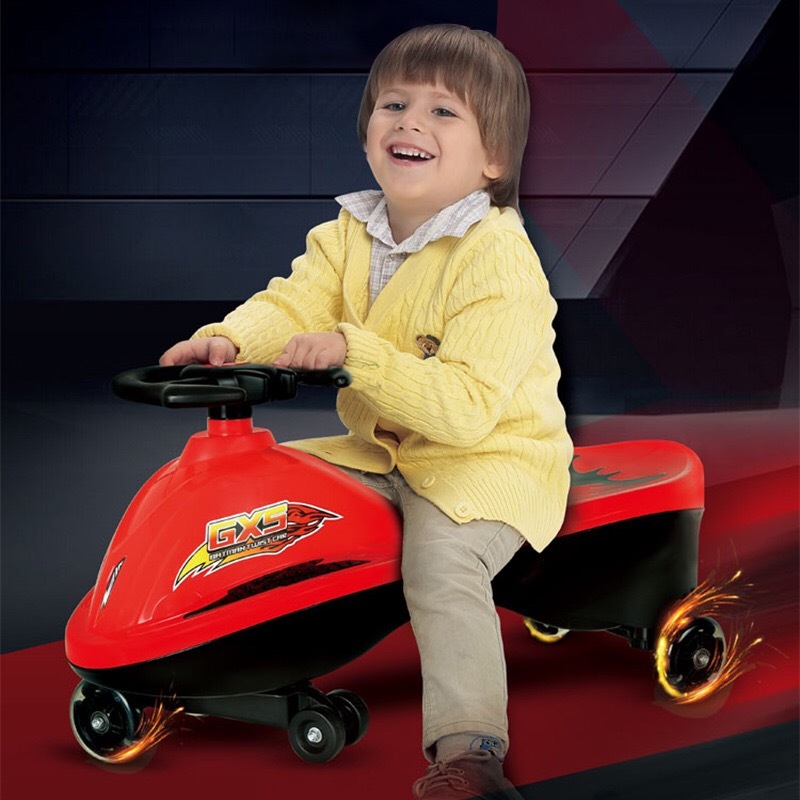 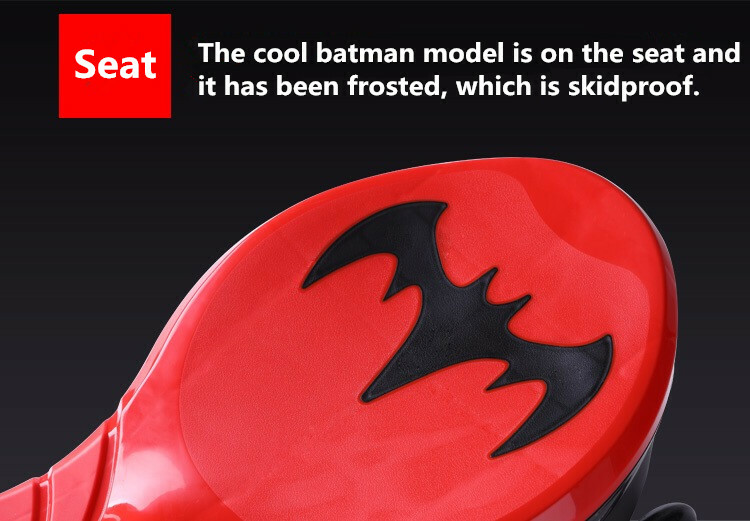 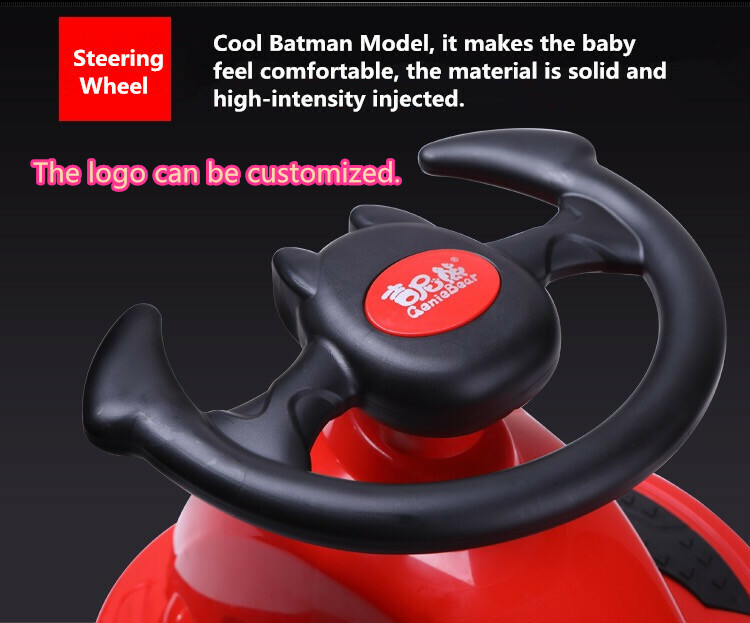 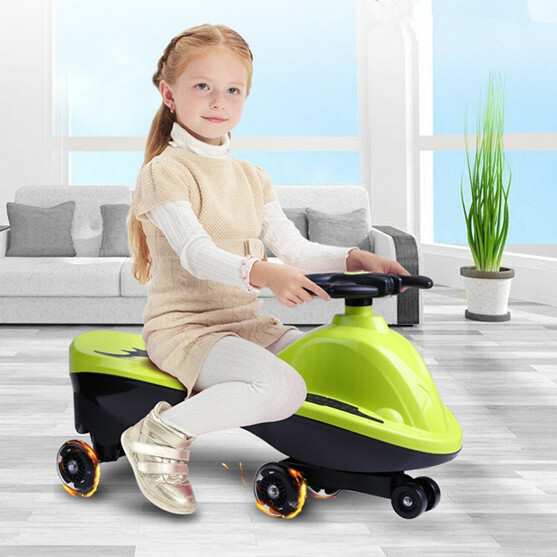 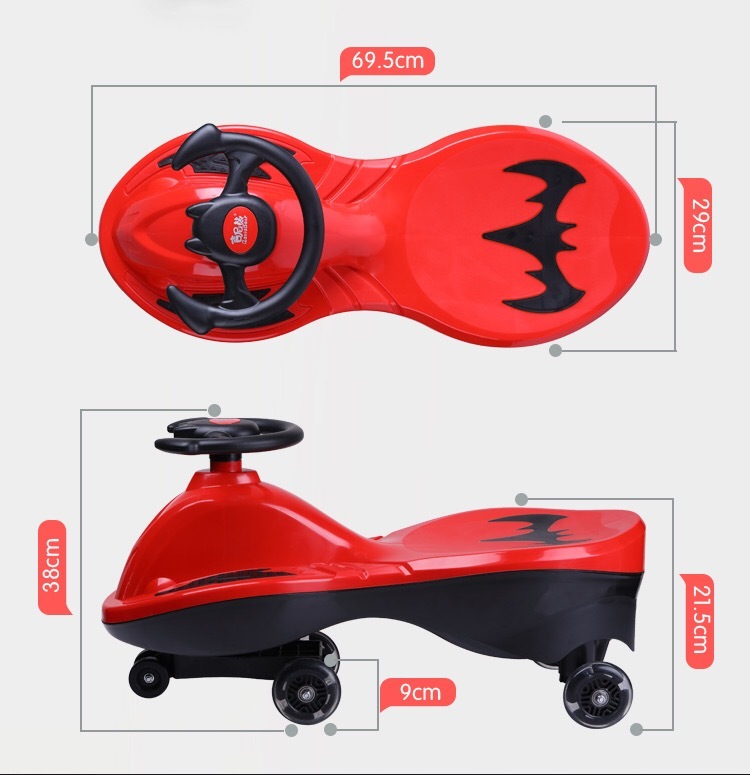 This Baby Ride On is the lasted launched twist car, which is designed by the famous Italian Designer, the batman twist car is favored by many kids, because it has cool appearance and smooth car body, this Baby Wheeled Toy has acquired the patent. 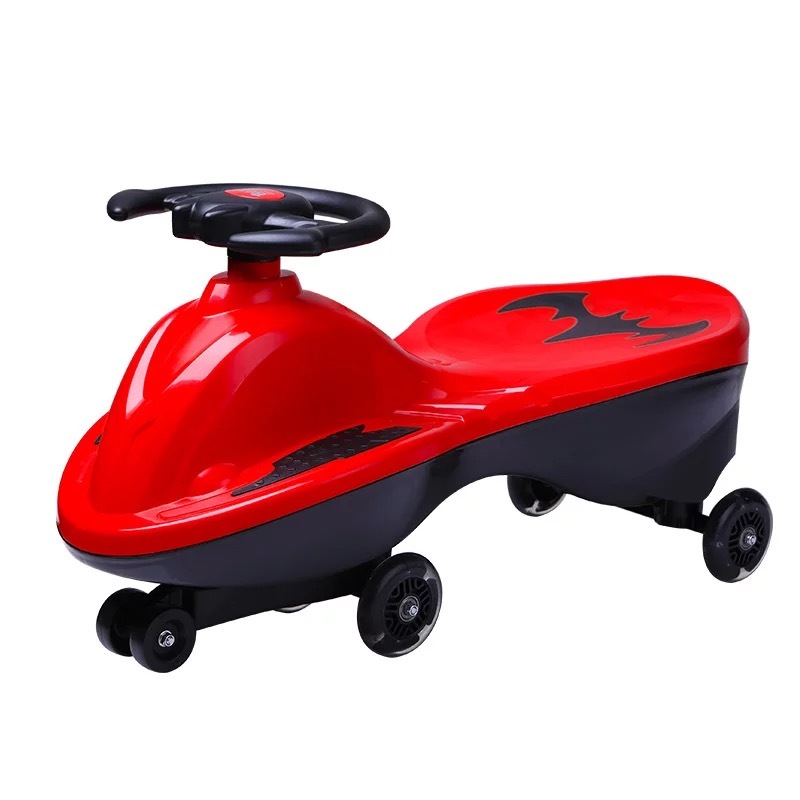 The inspiration of this Baby Wiggle Car comes from the international sports cars, boards, etc, production line concept design. 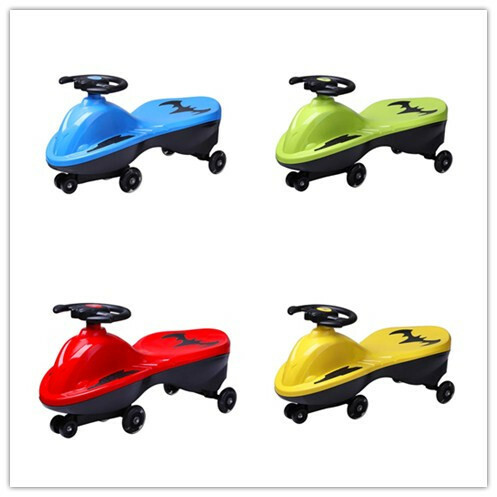 It has four colors available, red, blue, green, pink. 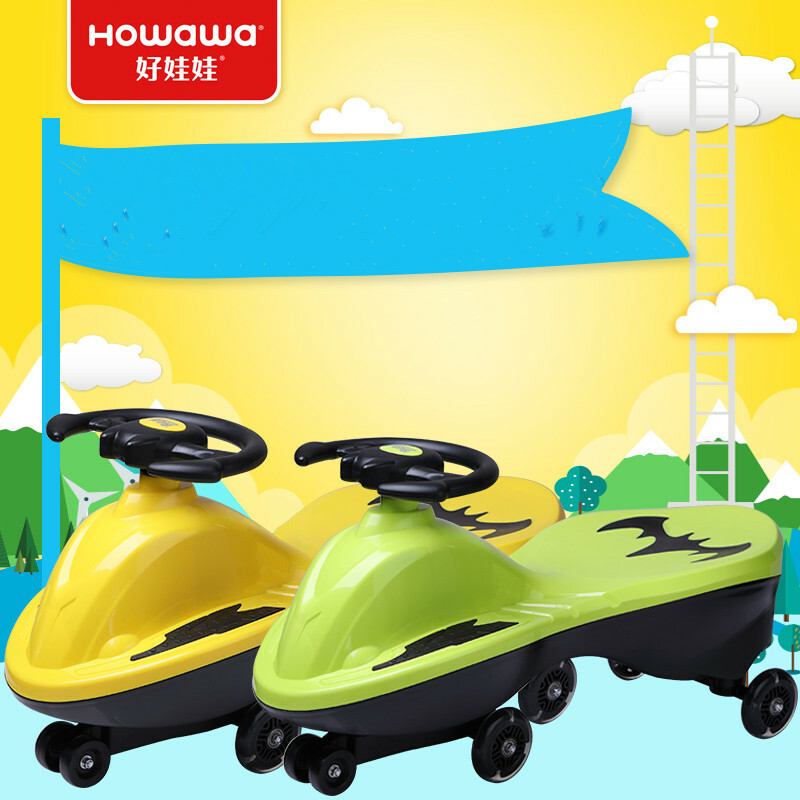 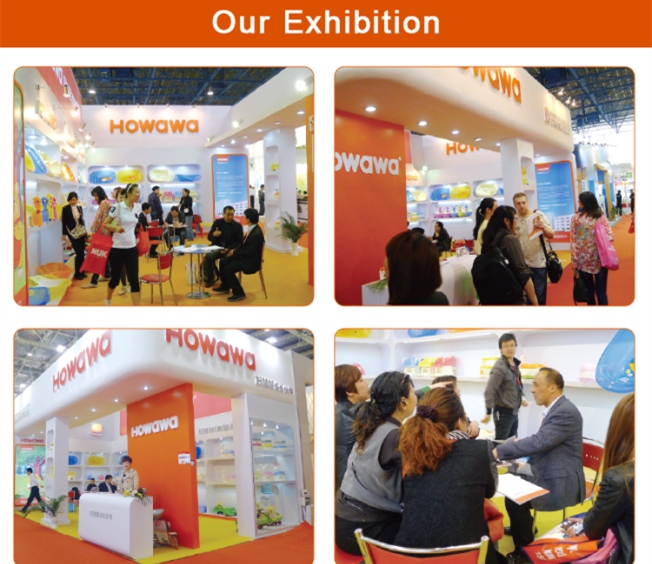 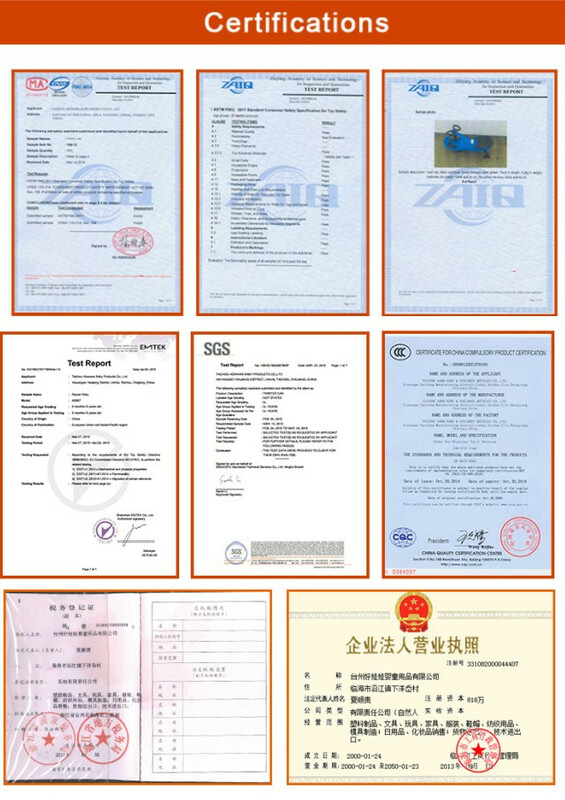 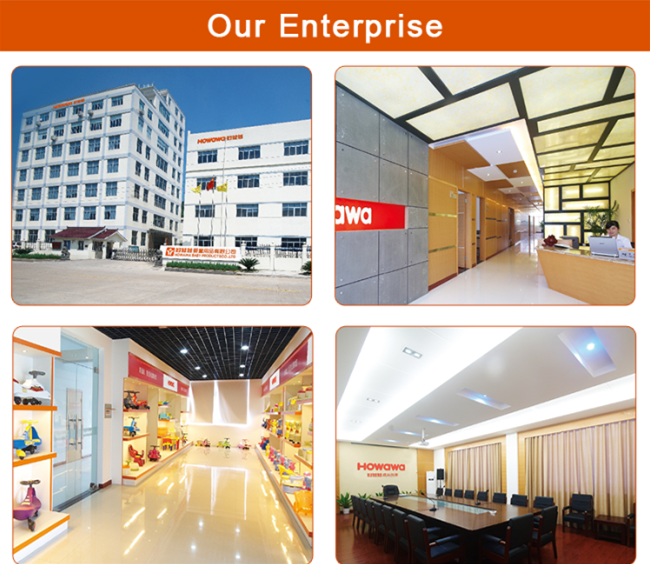 The material of is ABS, the car body is durable and has high-intensity and less dust, the texture is good and the body is fashionable with Howawa's logo. 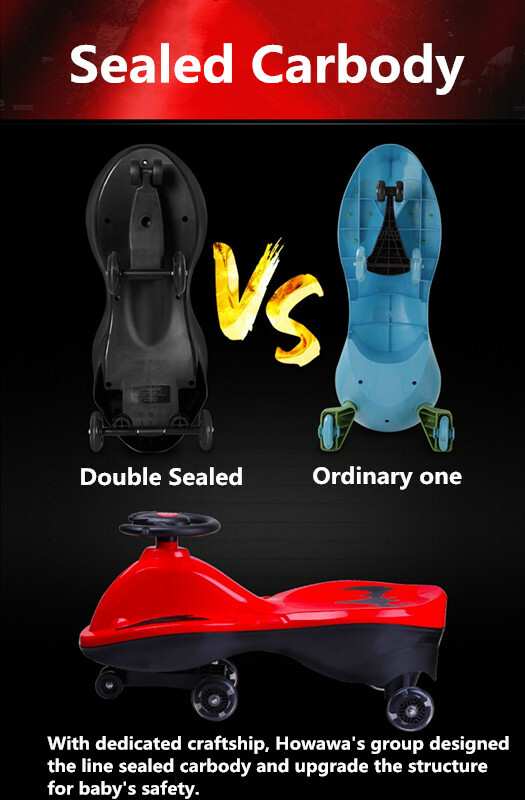 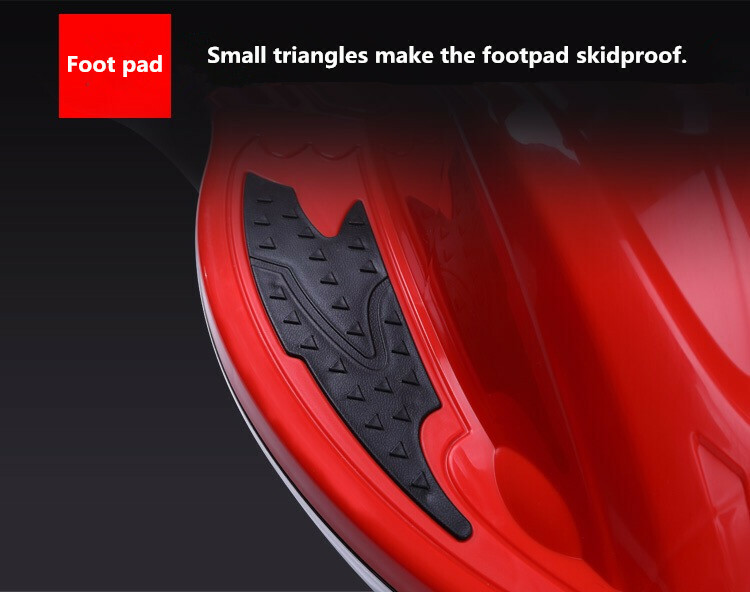 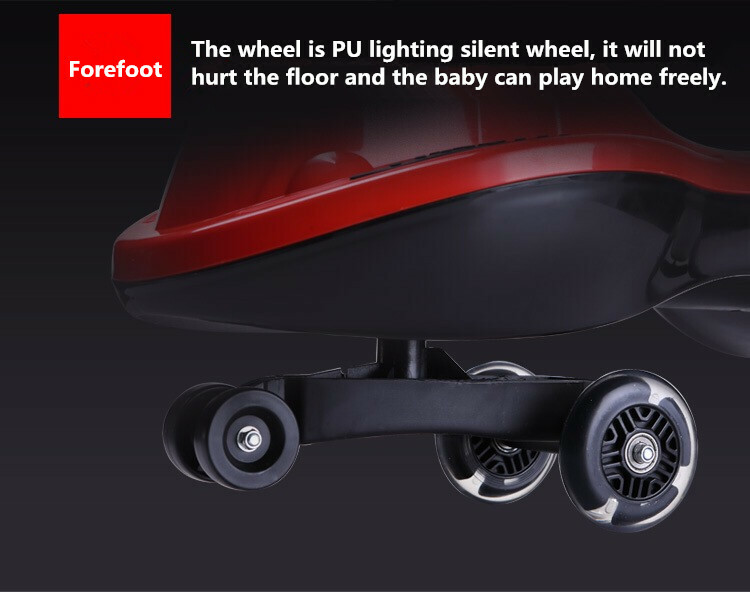 The foot pad and the Seat is frosted, the wheel is PU lighting silent wheel, it will not hurt the floor.